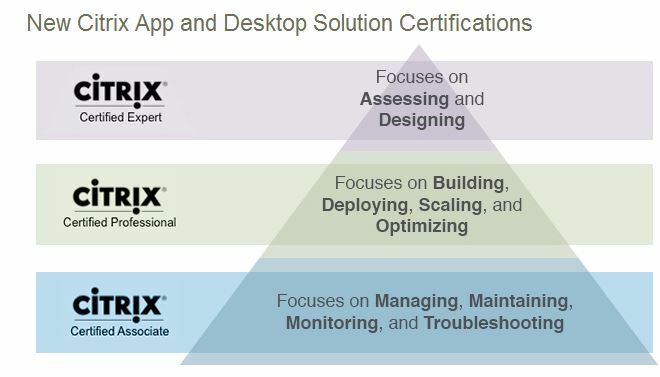 In alignment with our XenDesktop 7 solutions launch, Citrix is kick-starting a program with a whole new set of training and certification exams for App and Desktop Virtualization. Citrix recognize the growing needs for Citrix IT professionals to acquire and use their skills in a more solution-oriented manner. By going beyond the product specific boundaries, even at the beginning of their careers, they can better “connect the dots” in their work environments. Until my next post, see ya!